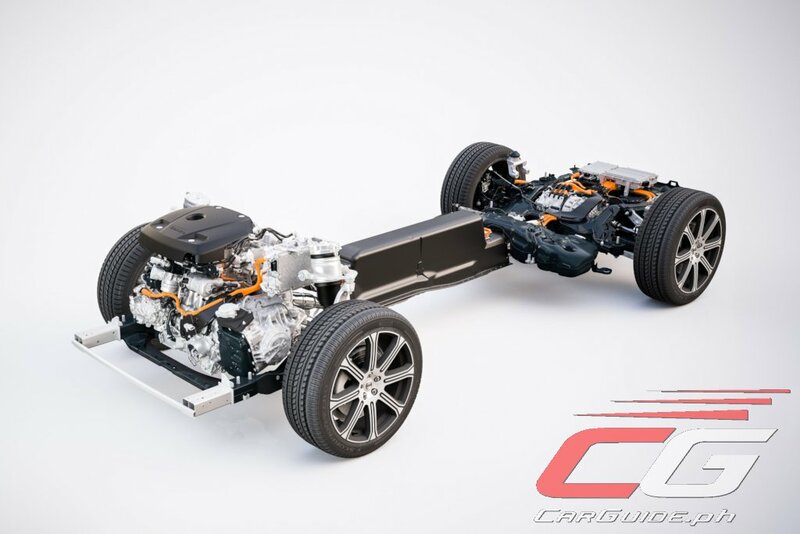 With Volvo Cars announcing a bold move to introduce a fully-electrified (hybrid or purely electric) vehicle line-up starting next year, Volvo Cars Philippines has officially confirmed that they will be following this lead by bringing in the T8 Twin Engine technology by the third quarter of this year. Stating the new vehicle excise tax structure under TRAIN that favors hybrids, the T8 Twin Engine technology will make its debut in the XC60 and subsequently in other Volvo models underpinned by the SPA (Scalable Product Architecture) platform soon thereafter. Essentially a combination of an internal combustion engine and electric power, the T8 Twin Engine uses a High Voltage Battery that’s positioned in the tunnel console for maximum safety and improved weight distribution. This gives vehicles equipped with the T8 Twin Engine to offer three different driving experiences in one car: Pure (car runs on electric power alone), Hybrid (optimal combination of gasoline and electrical power), and Power (both engines working together to deliver maximum performance) without compromising performance, driving pleasure, efficiency, space, and flexibility. The internal combustion component is supplied by the 2.0-liter direct-injection 4-cylinder Drive-E engine that has both supercharger and turbocharger technology. The supercharger is responsible for delivering low-end torque and response, only switching to the turbocharger at higher engine speeds (above 3,500 rpm). The end result is a stout 320 horsepower and 400 Nm of torque. It’s modified by having a Crankshaft-mounted Starter Generator located between the engine and gearbox that serves three functions: a starter motor, allowing the car to go from electric to combination drive seamlessly; a powerful electric generator; and an electric engine “booster” providing up to 150 Nm of extra torque. Meanwhile, an 82-horsepower electric motor drives the rear wheels in electric and power-boost modes. 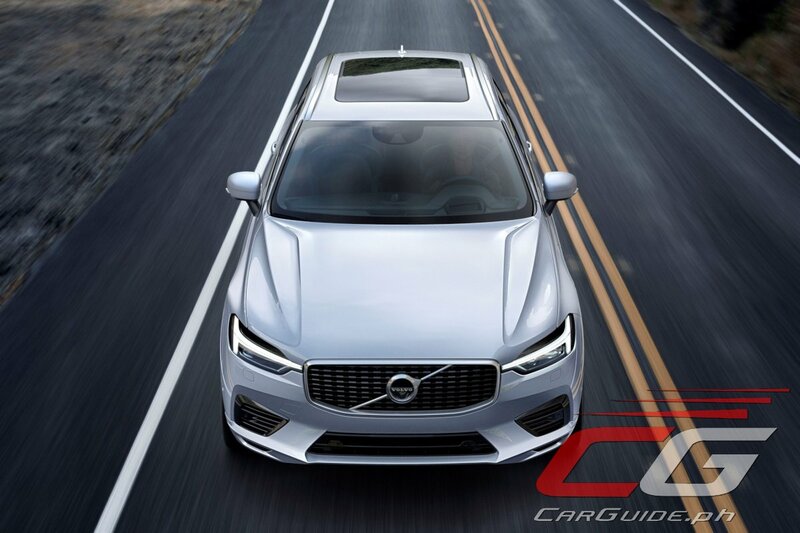 Volvo’s placement is significant because it allows for a larger motor (useful for stop-and-go traffic) and all-wheel drive. Combined with the gasoline engine, it will deliver 402 horsepower and 640 Nm of torque. At the middle, the T8 Twin Engine packs in a high-voltage (270-400 volt) lithium-ion battery that’s either charged by the internal combustion engine or can get power straight from the grid through its 120-240-volt charger (3-8 hours of charging time). In a fully charged state, it allows the T8 Twin Engine to run 43 kilometers in pure electric mode. Volvo Philippines hasn’t revealed any pricing of the XC60 T8 Twin Engine yet, but says that it will be priced “competitively.” They plan to reveal more details closer to its launch. For now, see the Drive-E Twin Engine technology at work with the video below.